ATTENTION INVESTORS !! 7.2 % CAP. LOCATION! LOCATION! LOCATION! Near FIU. RENTED for $ 1,800 thru August 2019. Great Tenants. Low maintenance costs!!! FRESHLY PAINTED. NEW AC 2018. AS IS PURCHASE...PLEASE READ ATTACHMENTS. Rarely townhouse for sale in Les Chateaux ! 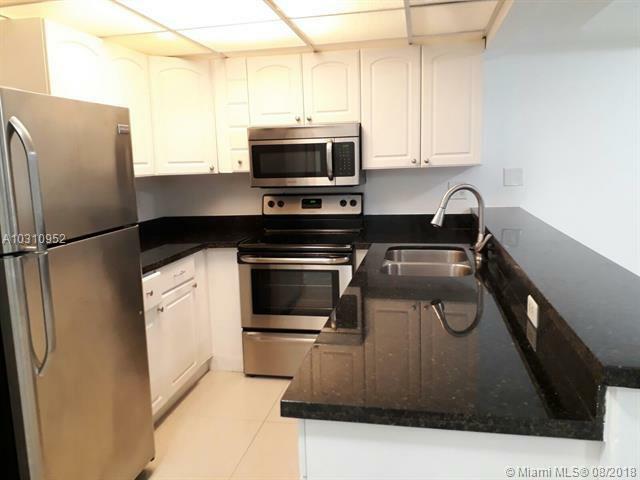 !Fully Renovated 2 beds, 2.5 baths. NO LEASE RESTRICTIONS. Nice gated community. 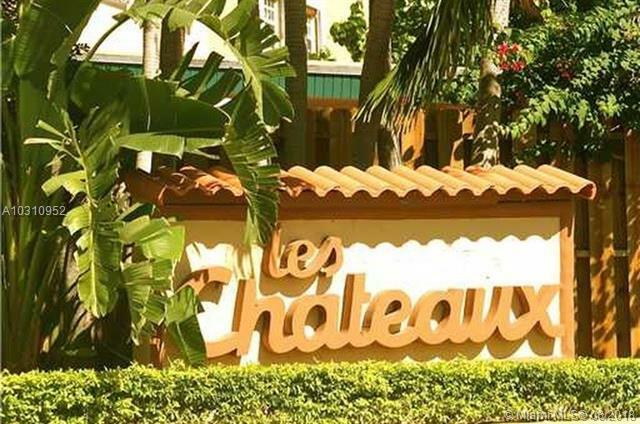 If that is what you are looking for, then don't miss the opportunity to own this beautiful 2/2.5 townhouse in Les Chateaux at International Gardens. New tile floor downstairs and wood laminated floor upstairs, new appliances, freshly painted. Newer Washer and dryer. 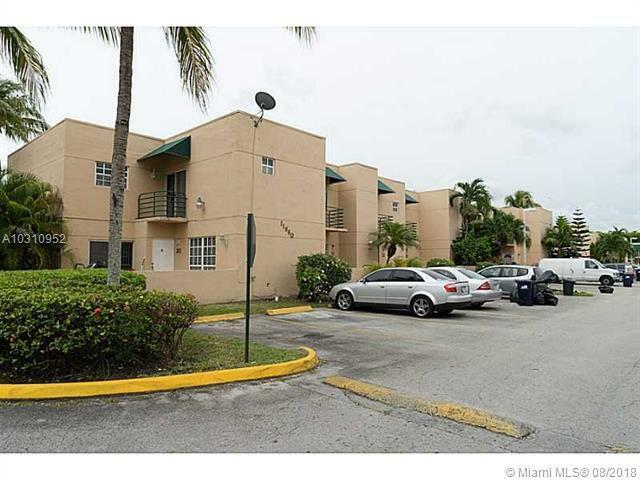 Centrally located in the heart of West Miami, with easy access to schools, parks, shops and main roads. This will not last! Seller motivated !! Tenant Occupied.